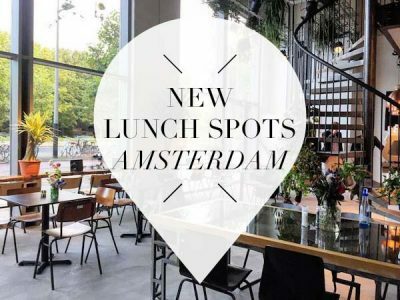 For a good sandwich, salad or tasty lunch dishes you must be here! 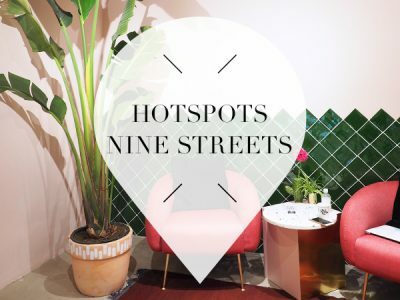 If you ask us the Nine Streets are the most cosy streets of Amsterdam. 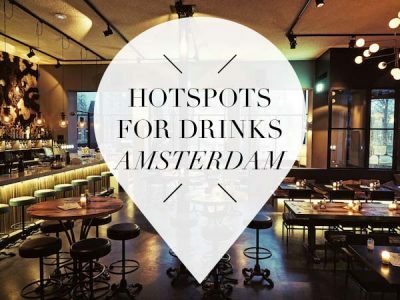 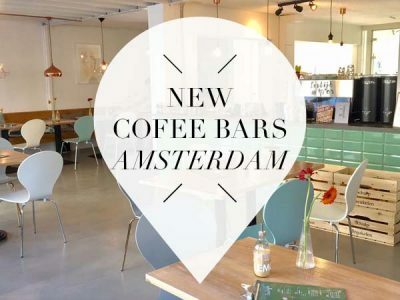 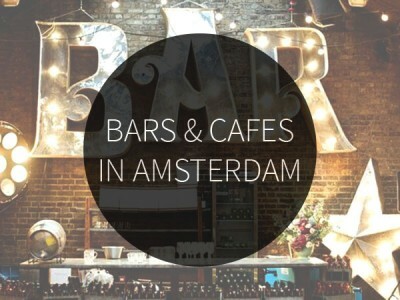 You find them within walking distance of the Dam Square at the western part of the Canal District. 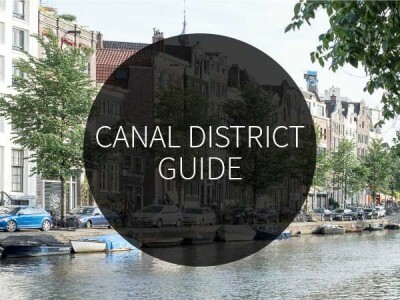 Like the name suggests, the district is famous for its nine streets connected by the canals. 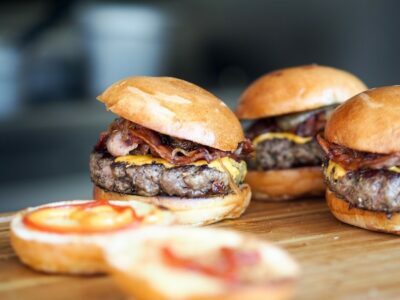 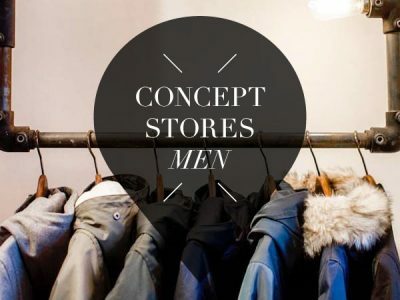 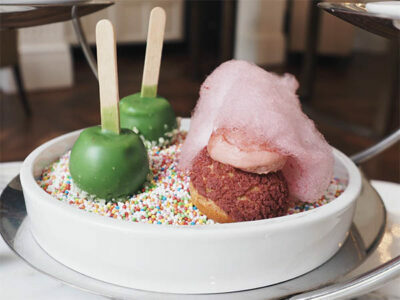 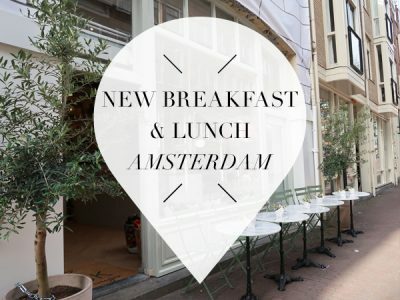 Here you will find great fashion boutiques and delicious lunch cafes. 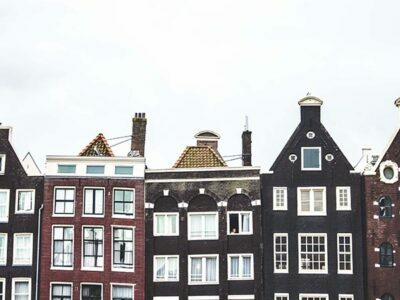 The Nine Streets are a must visit for everyone living in or visiting Amsterdam. 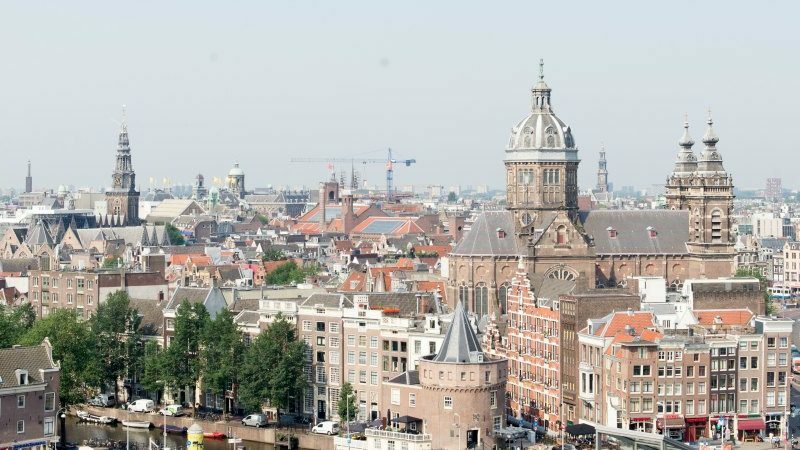 The Nine Streets consist of: Reestraat, Hartenstraat, Gasthuismolensteeg, Berenstraat, Wolvenstraat, Oude Spiegelstraat, Runstraat, Huidenstraat and Wijde Heisteeg. 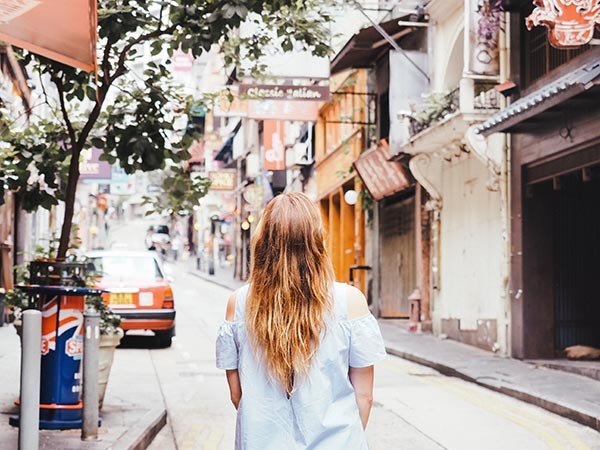 This neighbourhood is a very popular area to buy clothes, books, jewellery and art. 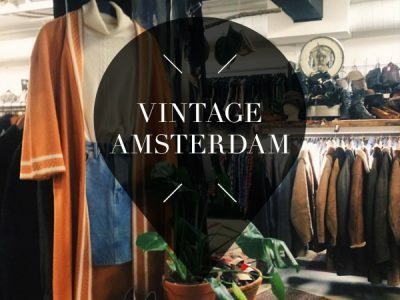 Fans of vintage clothes can shop at Laura Dols, Episode or Zipper. 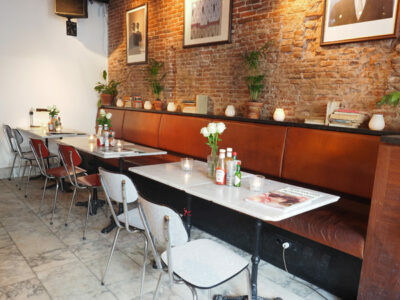 If you arrive in the beautiful Nine Streets around noon try to get a table at one of the many cute little eateries like Ree7 or ‘t Wolfje. 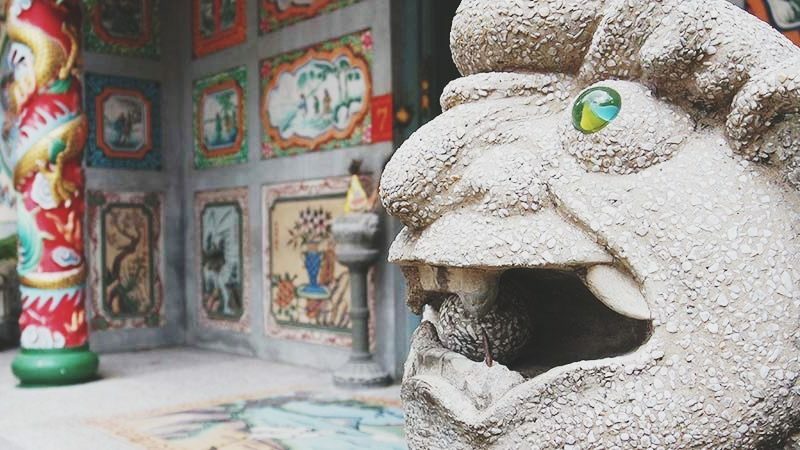 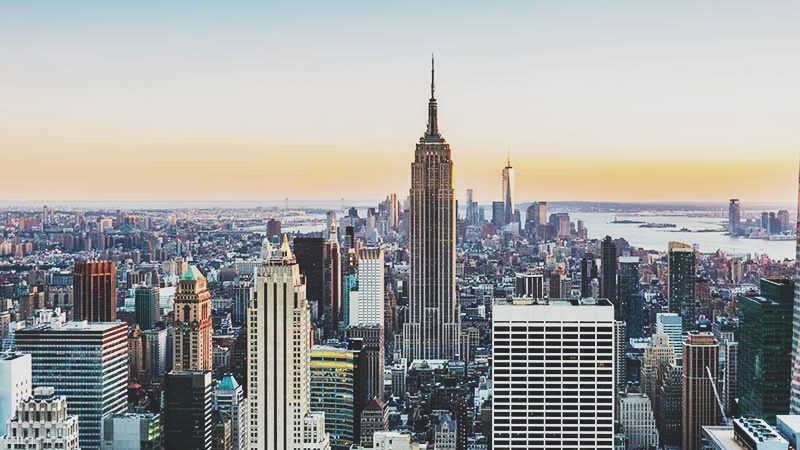 Enjoy wandering around the Nine Streets! 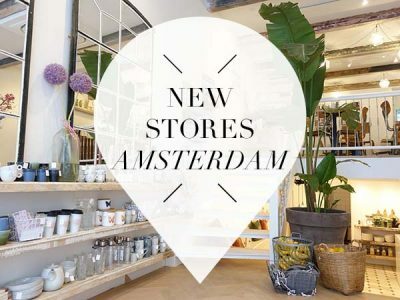 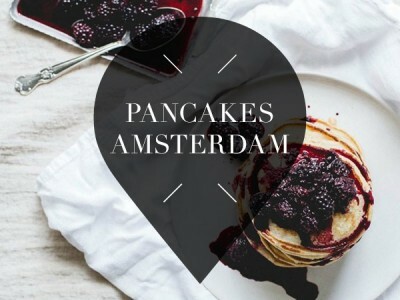 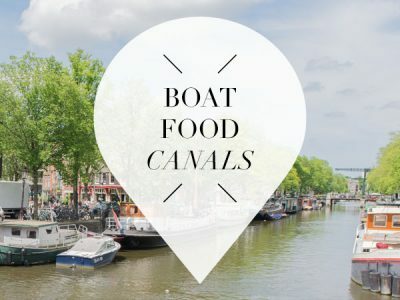 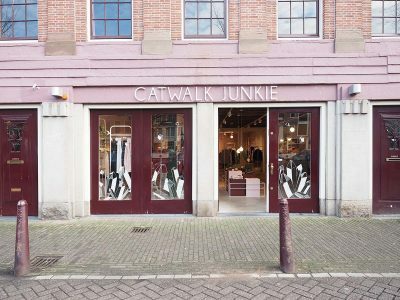 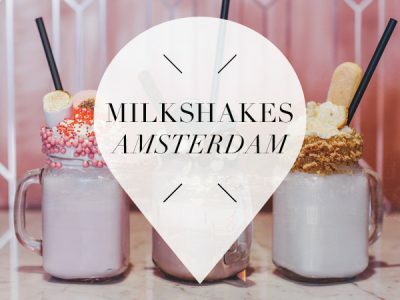 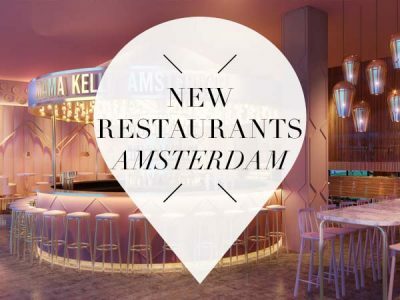 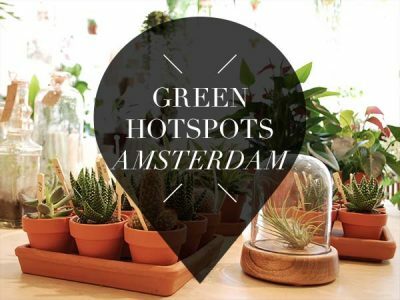 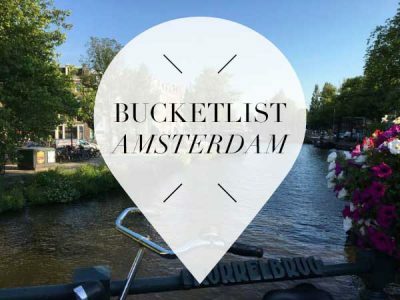 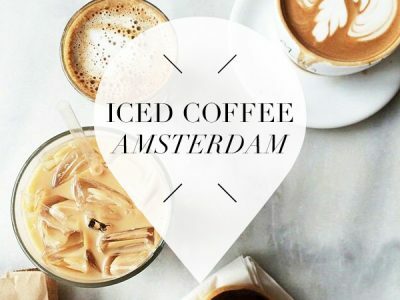 Catwalk Junkie Amsterdam: a shopping address on the Prinsengracht you can’t miss!